The 330 species are grouped into 5 collections according to key fungi identification features. identification proceeds by selecting a collection and either searching via single word descriptors or selecting one of the collection's categories & comparing the results with your find. 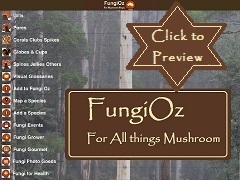 FungiOz Interactive features are intended to help users add to knowledge about Australian fungi. Map a species provides an online form for easy reporting of sightings to Fungimap, which records the geographic distribution of Australian fungi. 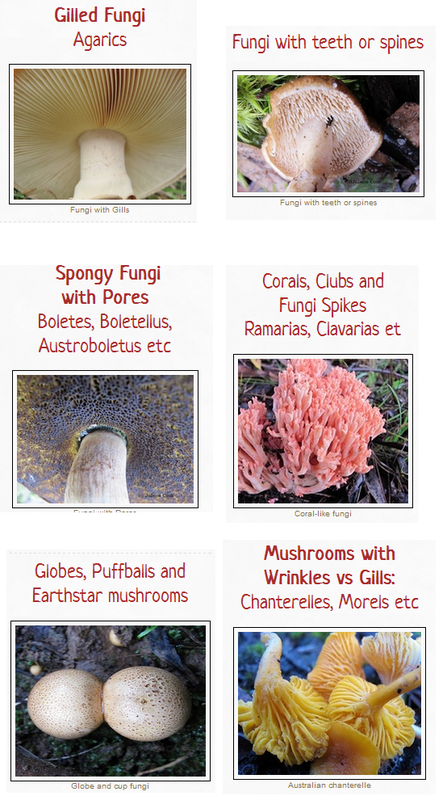 Add a Species provides an easy way to upload photos and quality descriptions of species not yet in the fungioz mushroom collection. Share fungi photos lets users upload photos by pressing the camera icon, selecting or taking a photo on your phone and adding any comments. Upload is via the user's Facebook account so it is automatically attributed withmtheir name. Pressing an uploaded photo lets you send it to your Facebook timeline, twitter or email. Similarly, pressing on any mushroom photo in Fungioz app lets you share it and any thoughts about it through email, Facebook, or Twitter. 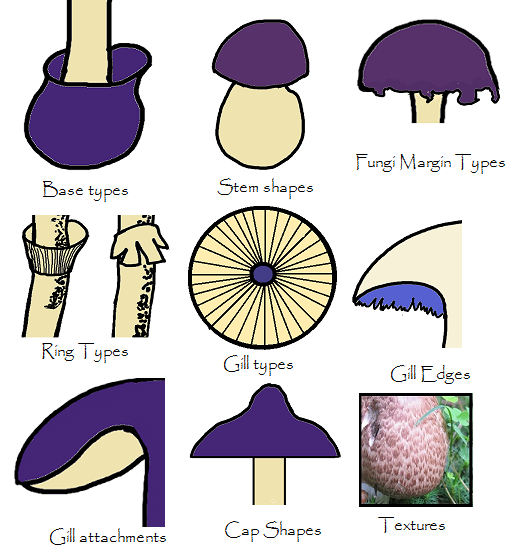 Not all fungi species in FungiOz are named. This reflects the state of knowledge of Australian fungi. Whenever, species identification is uncertain or absent there's an invitation to share knowledge or suggestions via the FungiOz Facebook or EmaiI icons at the bottom of the species entry. 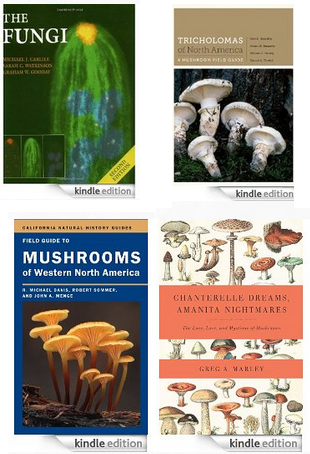 Fungi Terms is a glossary of 113 illustrated mycological terms for features that help fungi identification. Otway Visitor provides links for planning visits to Australia's Otway Ranges, where most of the initial fungi species were found. Desktop Version. 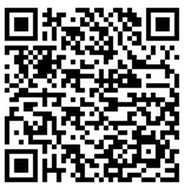 This app is also available to use on PC or Mac via the phone image on its download landing page. Is not automatically available in mobile dead zones but can be downloaded before fungi forays into black spots as follows. 1. Access each of the five collections for long enough to see all the photo icons. 2. Open every category icon in each collection, again for long enough to see all the species icons within it. Now, all the collections will be resident on your mobile device for a considerable time. However, the search function won't work and only one photo will display for each of the fungi species.